Biohack: Ben Greenfield is Injecting Himself with BPC-157 « Adafruit Industries – Makers, hackers, artists, designers and engineers! 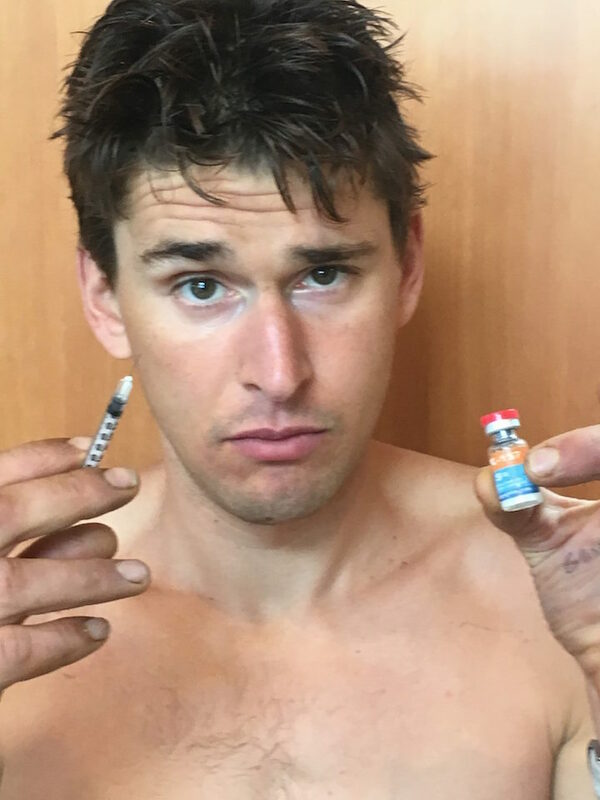 Ben Greenfield has found a fascinating substance to inject into himself. He is using BPC-157 which is an intense dose of amino acids. It’s supposed to be great for leaky gut and muscle injuries. A study from 1991 suggests it can even help with bones and teeth. Please, before you go running off to find your local peptide dealer on-line just consider taking one step back. There are branch chain amino acids that can be taken orally. They are popular with athletes and weight lifters.